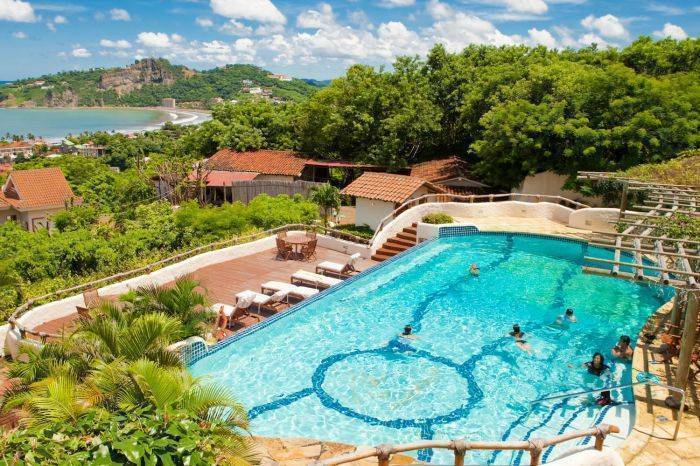 Pelican Eyes Resort and Spa is located in the charming fishing village of San Juan del Sur along the stunning Pacific coast of Nicaragua. Pelican Eyes Resort and Spa offers a distinctive blend of gracious hospitality, local charm, architectural flair, and commitment to the community, all in a unique setting that blends harmoniously with the natural environment and local culture. Just two hours from the capital, Managua, one and a half hours from the colonial city of Granada and only 30 minutes from the border of Costa Rica. 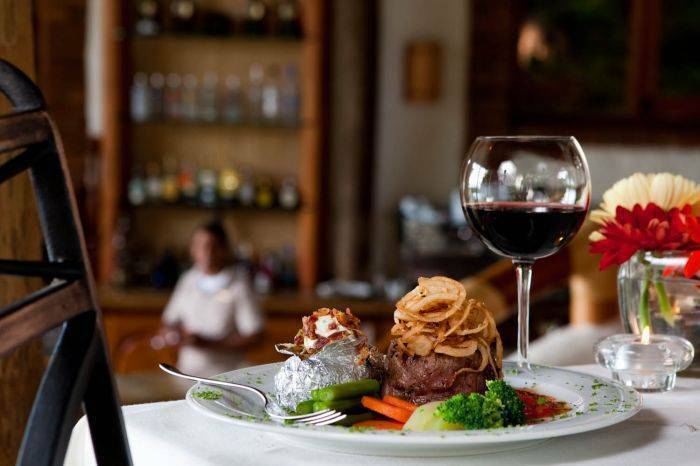 Known for its ideal location overlooking the Pacific, surrounded by spectacular nature, La Cascada offers delicious national and international gourmet cuisine. Guests are invited to enjoy their food in the open air and watch the sunset over the beautiful bay of San Juan del Sur. La Cascada is open for breakfast, lunch, and dinner from 7:00 am - 10 pm (Bar open until 11:00 pm). Tranquila spa is perched on top of a lush hillside with stunning views of the bay. Feel your stress melt away with our locally inspired treatments, performed by our highly skilled and intuitive spa practitioners. Experience benefits that are in equal parts relaxing, therapeutic and invigorating. Each visit offers a multitude of opportunities designed to increase your well-being. When you come in for an appointment- be it a pedicure, a massage, facial, or new waxing service, you will enjoy the experience. Rediscover romance – in paradise. Our Nicaragua resort’s stunning views, lush gardens, and crystal clear infinity pools provide brilliant backdrops for any romantic occasion – from exotic honeymoons, to destination wedding ceremonies, to vow renewals and anniversaries, to private moments in a glorious casa rekindling true love and romance. From business retreats to family reunions and birthday parties, we also offer a full array of specially designed events to suit your needs. Whether you are planning a rehearsal dinner, bachelorette party, or a baptism, you can count on the professional staff at Pelican Eyes Resort & Spa to make it happen. Be part of the majesty of an exclusive sailing trip aboard the Pelican Eyes sailboat. Trust the tropical winds and our experienced captain to whisk you away to turquoise waters, secluded bays and picture perfect beaches. Be part of an exclusive experience. Explore the sunny (and largely undiscovered) Southern Pacific coastline aboard a 41-foot sloop. Our San Juan Del Sur hotel offers a sailing excursion that will become a highlight of your Nicaraguan vacation! As you enjoy the balmy ocean breezes, the licensed captain and experienced crew will treat you to the true warmth of our local San Juan Del Sur hospitality. Your only job is to relax and watch the pelicans dive and seagulls dance. An afternoon cruise often ends with a breathtaking sunset or moonrise – or both! Habitaciones are deluxe large one room hotel accomodations featuring two beds, in various combinations of kings and queens, a convenience kitchen and a large bathroom with shower. Located near the front of the property, our habitaciones are close to La Casada and our lower infinity pool. Townhouses are large, one-bedroom townhouses with two bathrooms, offering maximum space and privacy. They feature two queen beds, two bathrooms, a spacious gourmet kitchen/dining room area, and living room with a queen size convertible futon couch. 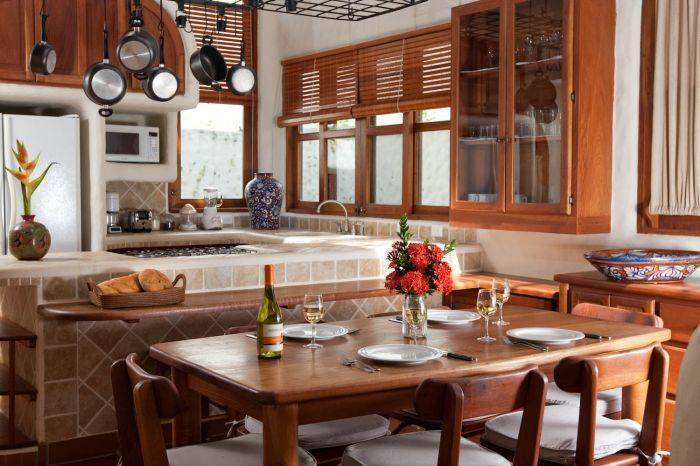 Casas are our largest accommodations, open and airy two-bedroom houses with one or two bathrooms. They feature a combination of one king plus two queen beds, a spacious gourmet kitchen/dining room area, and a living room. Some include a queen-size convertible futon couch. Do not despair if the Casa units appear to be fully booked. Several of our units can be easily reconfigured from a Studio plus Habitacion into a single two bedroom Casa. Please consult our reservation specialists for additional information. A quite and warm town. Located just 400 mts from the Beach. A walking property. 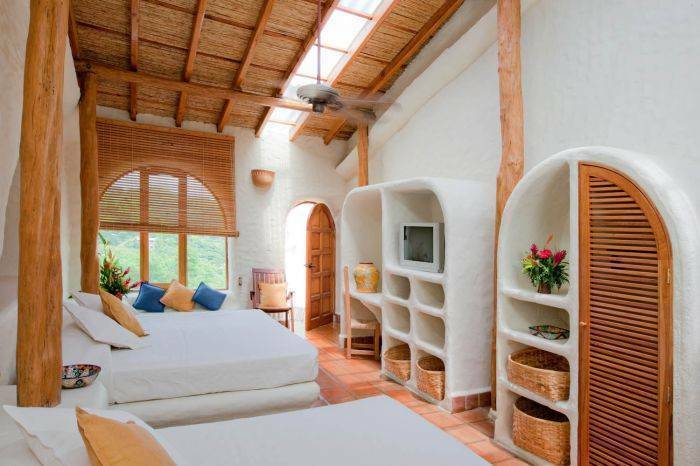 •Two bedroom Casa rates are based on four person occupancy. All other rates are based on double occupancy. •	Each additional adult will be charged US $20 plus tax per night. No charge for children under 12 years old. •Rates do not include any mealtime. 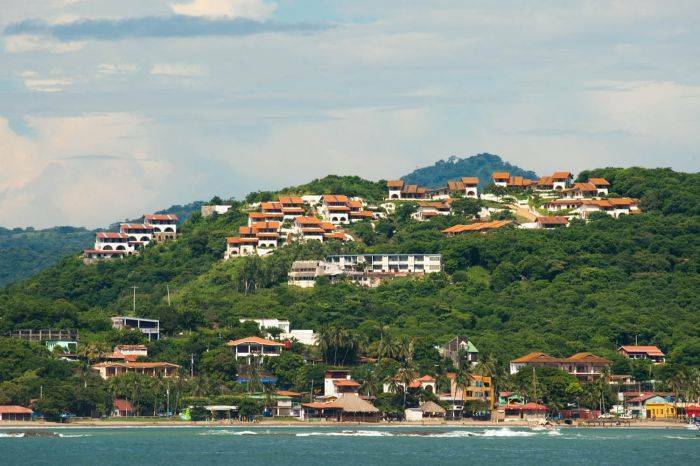 •Rates do not include 15% Nicaragua sales tax, 2% tourism tax, gratuities, or room service charges. •	Rates and availability are subject to change. •All rooms have air conditioning, private bathrooms, hot water, satellite television, wireless Internet, DVD player and terrace. •Breakfast has a price of $7 dollars per person and it is served daily from seven to eleven o’clock (7:00 - 11:00) in either of our two restaurants, La Cascada or Bistro La Canoa. 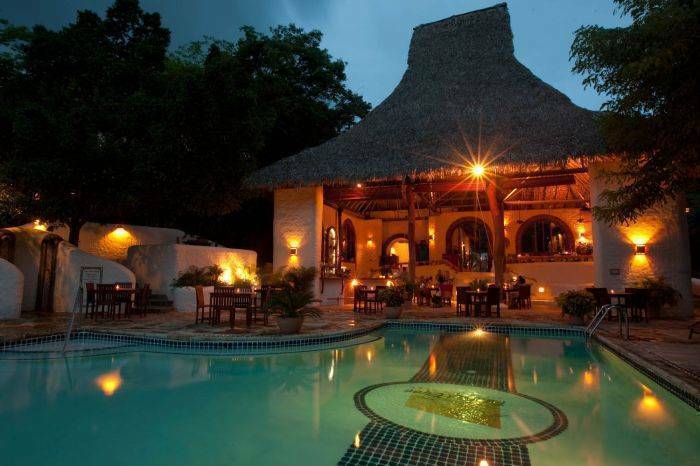 •La Cascada gourmet restaurant serves international cuisine and is open daily for breakfast, lunch and dinner. •Other available services include spa, sailing trips, transportation, assistance with local and regional excursions, and laundry. •A credit card deposit of 25% of the total value of your reservation is required to confirm a reservation. •Reservation is not guaranteed until deposit is made. •Cancellations made within 21 days of projected arrival will result in a 25% penalty of the TOTAL VALUE of the reservation. •No-shows and early departures will be charged 100% of costs. •Some Special Rate reservations are charged immediately and are non-changeable and non-refundable.